That was not a bad try. It’s some one else. 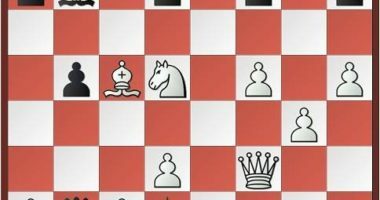 @chessbibliophile Was the real opponent Vassily Ivanchuk ? 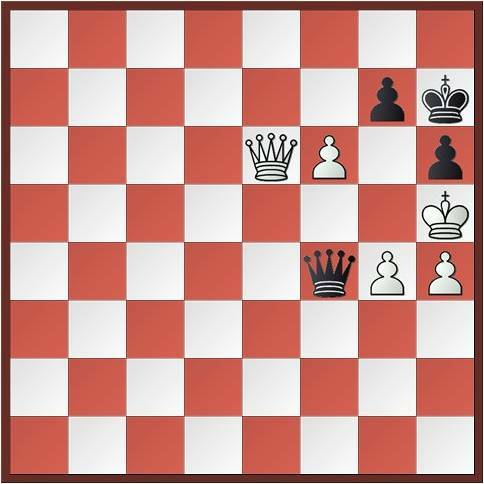 Glad that you also found the move.By the way who was Carlsen’s opponent in real time? Congrats! 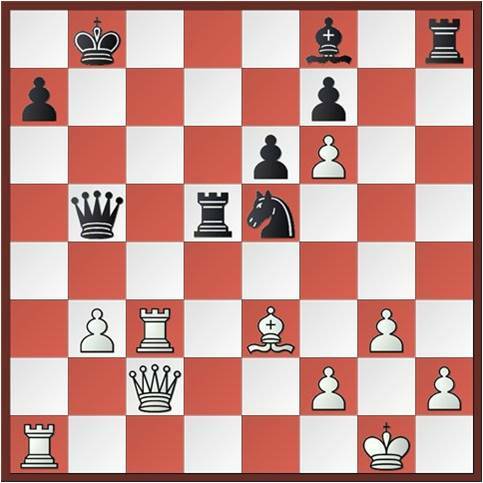 The second move in Astitwa’s solution should read 2.Qxa1.I suppose, that’s what he meant.